Apple wants to bring Swift education to as many folks as possible. 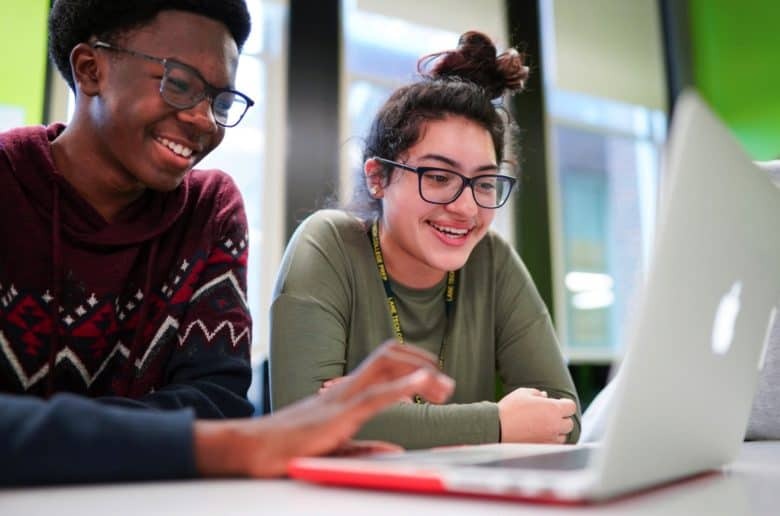 Apple is expanding its “Everyone Can Code” initiative to 500,000 students in Chicago public schools and city colleges. The program provides the necessary tools to teach people Apple’s Swift programming language for a place in the so-called “app economy.” The rollout will take place in spring 2018. In addition to proving educational institutions with the necessary teaching tools, Apple and local businesses — including GE Transportation, IBM, Jellyvision, Lextech, McDonald’s, Rush University Medical Center, Ulta Beauty and United Airlines — will add volunteer opportunities for their Chicago-based employees to help support students. Finally, several businesses based in the area will offer upwards of 100 internships to high school and college students who have completed the Everyone Can Code curriculum. Apple recently expanded its “Everyone Can Code” initiative outside the U.S for the first time, bringing it to more than 20 colleges and universities in Denmark, the Netherlands, New Zealand, Australia, and the U.K.
It’s all part of Apple’s ambition to push the importance of coding as a life skill. During his recent tour of Europe, Tim Cook described coding as an opportunity to communicate directly with more than 7 billion people around the world. In this vein, Apple has also taken steps to promote code literacy by launching an App Accelerator in India, teaching locals to code, as well as making similar classes available for free inside Apple Stores. Have you had the opportunity to try out Apple’s “Everyone Can Code” curriculum? Let us know in the comments below.